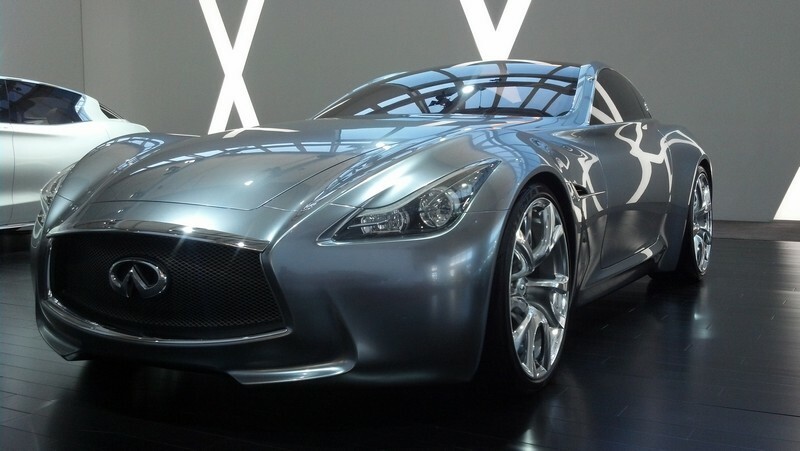 We already got a good look at the Nissan concepts that were present at Nissan360 – but until Day Two, the Infiniti concepts were kept under wraps. 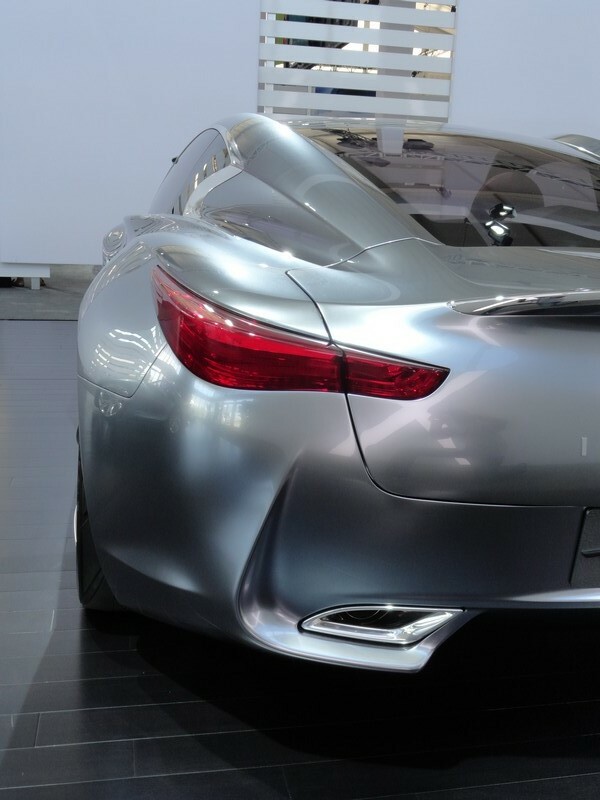 You’ve seen these in pictures, but they’re just so much more striking in person. 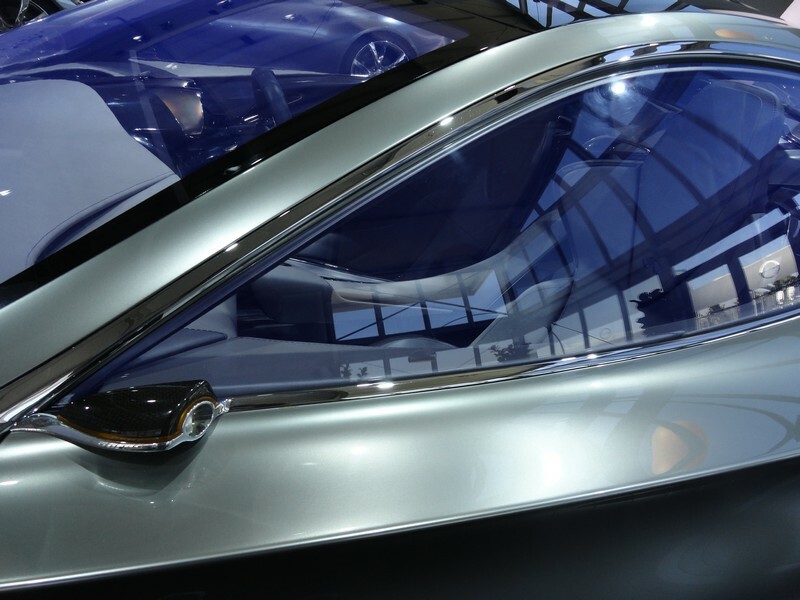 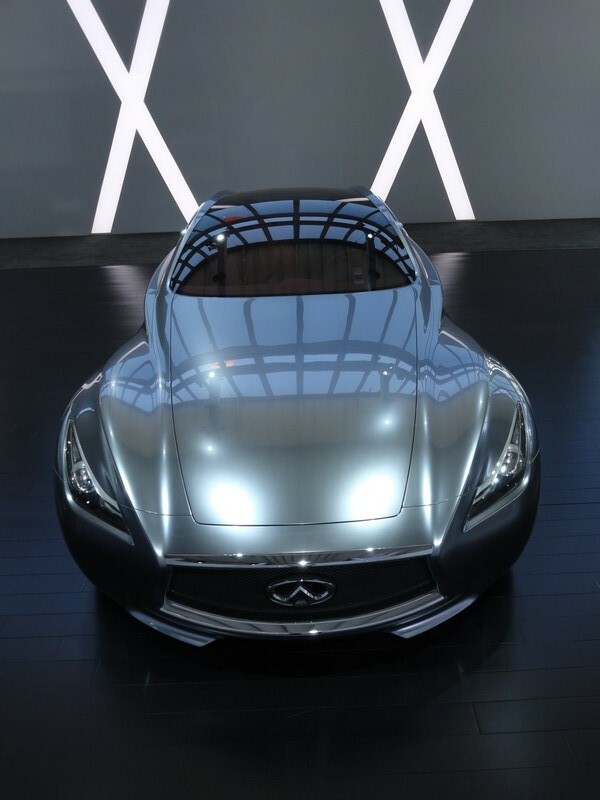 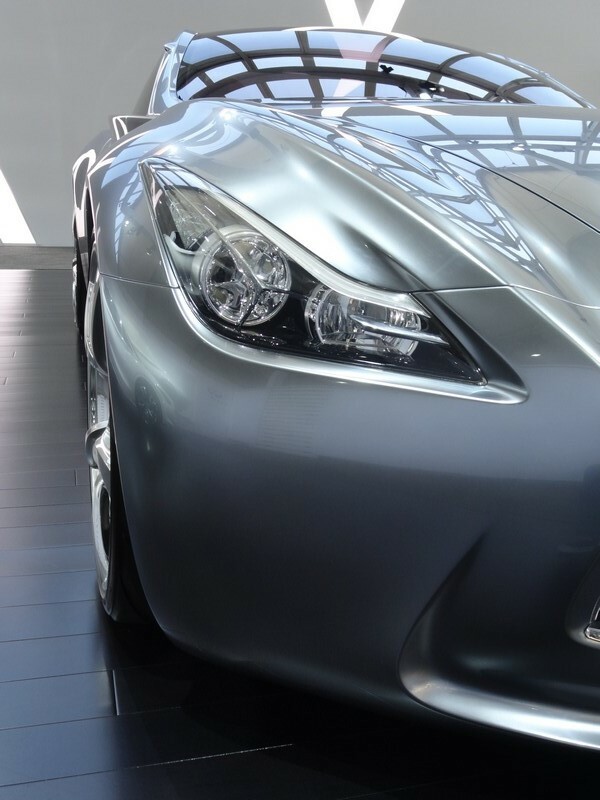 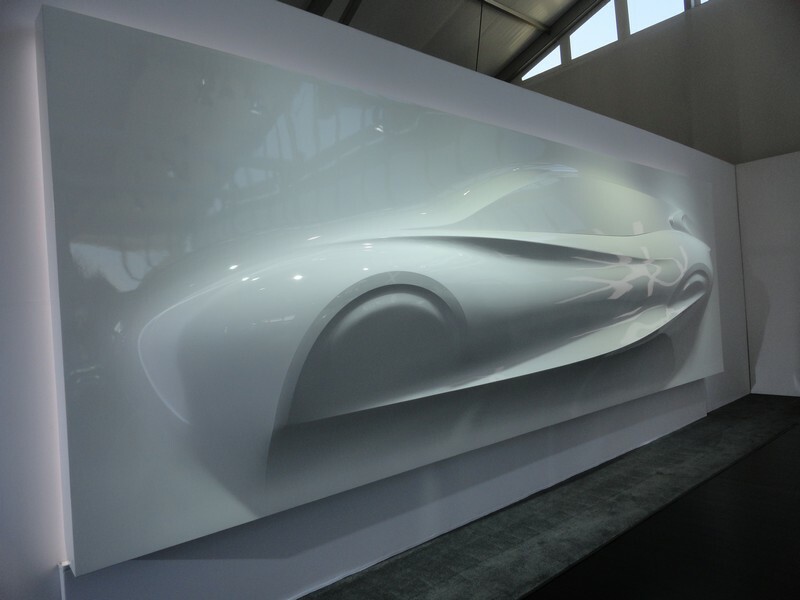 Again, the attention to detail is incredible, and all three Infiniti concepts look to be relatively production-ready with the exception of a few minor details. 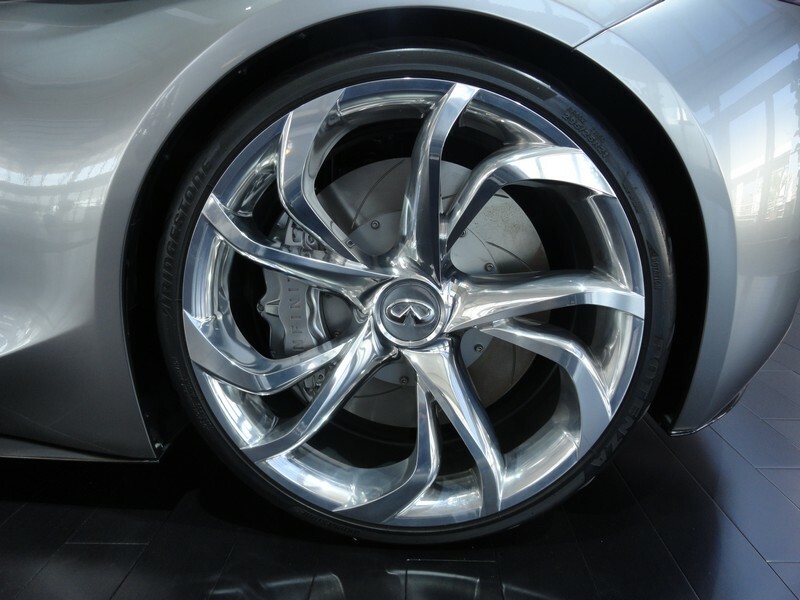 Infiniti EMERG-E stretches Infiniti’s already accomplished expertise in the areas of electric vehicles and alternative propulsion systems. 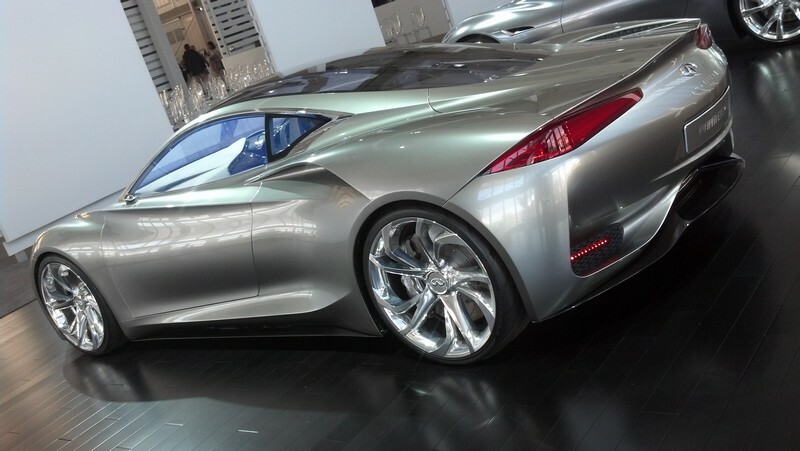 This 402bhp(300kW) mid-engine, twin-motor sports car is capable of accelerating 0-60 mph in just 4 seconds. 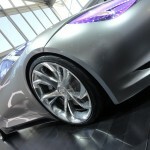 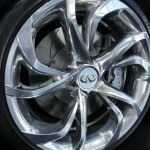 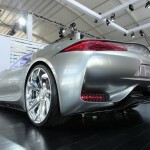 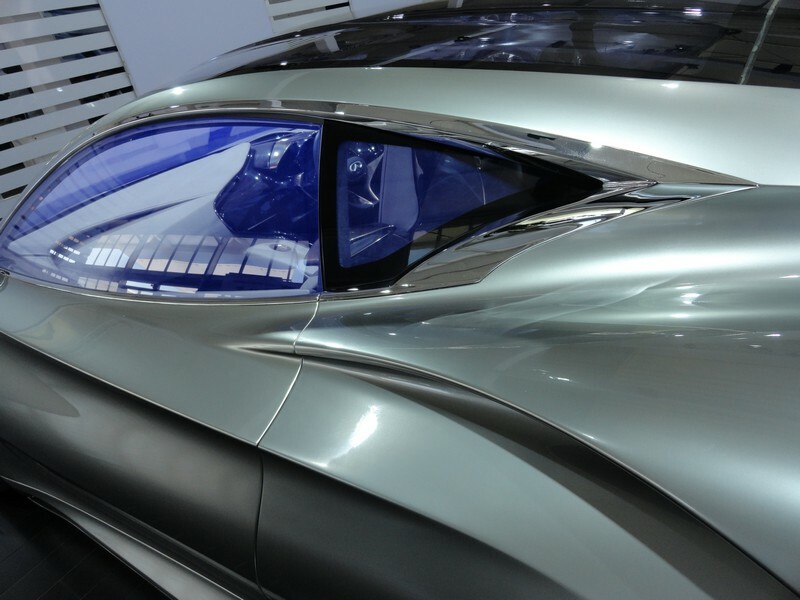 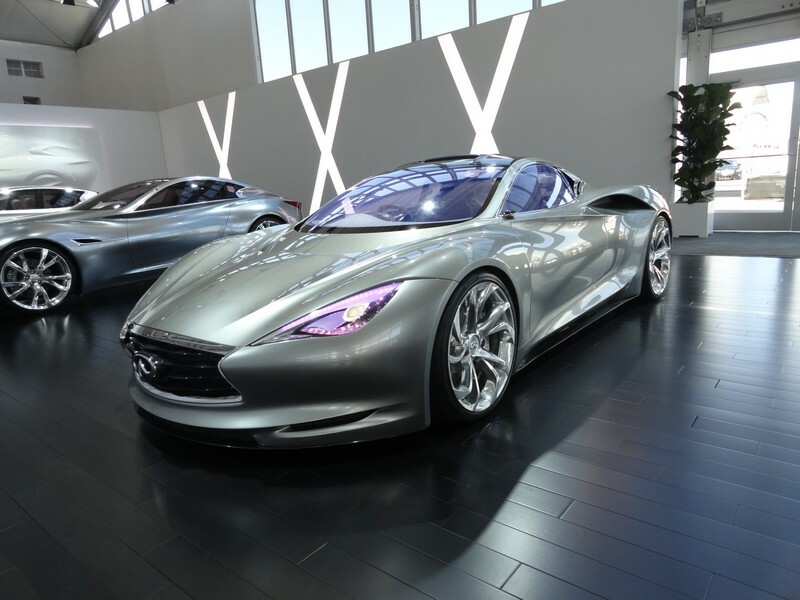 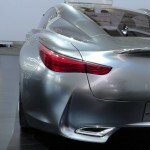 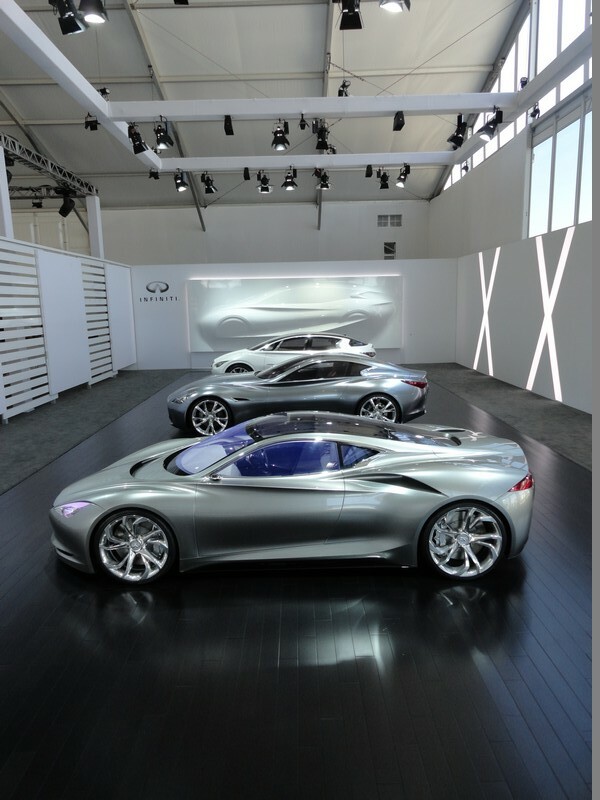 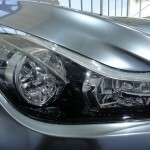 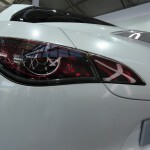 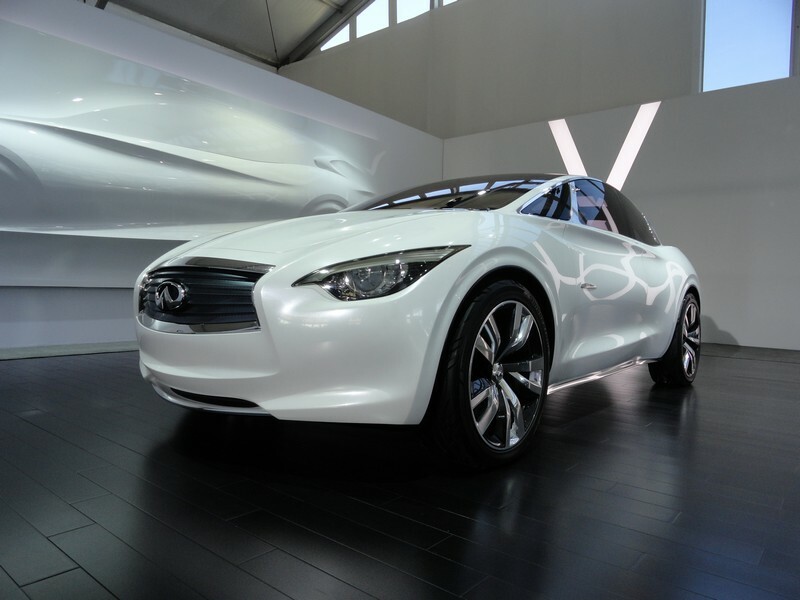 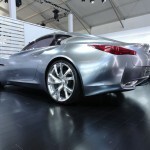 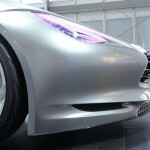 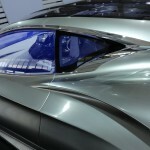 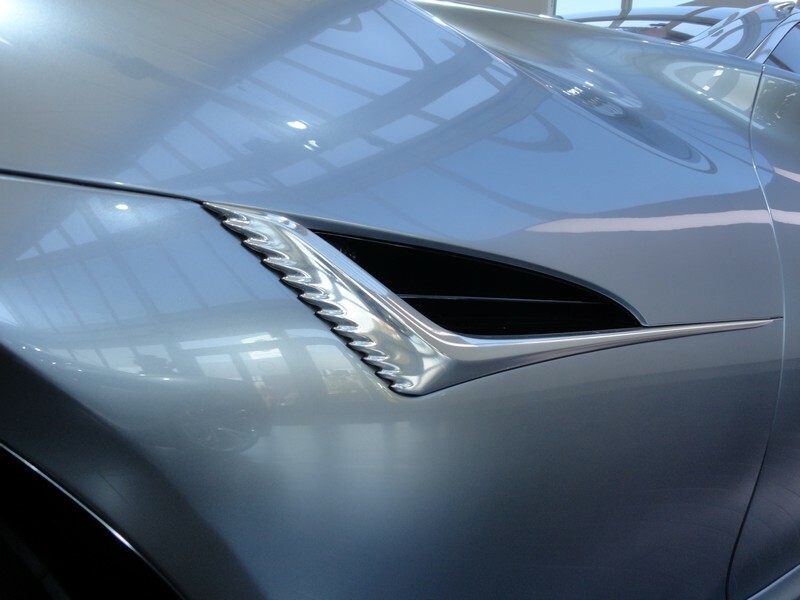 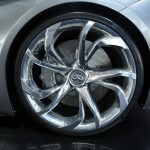 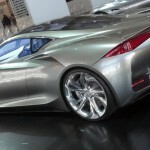 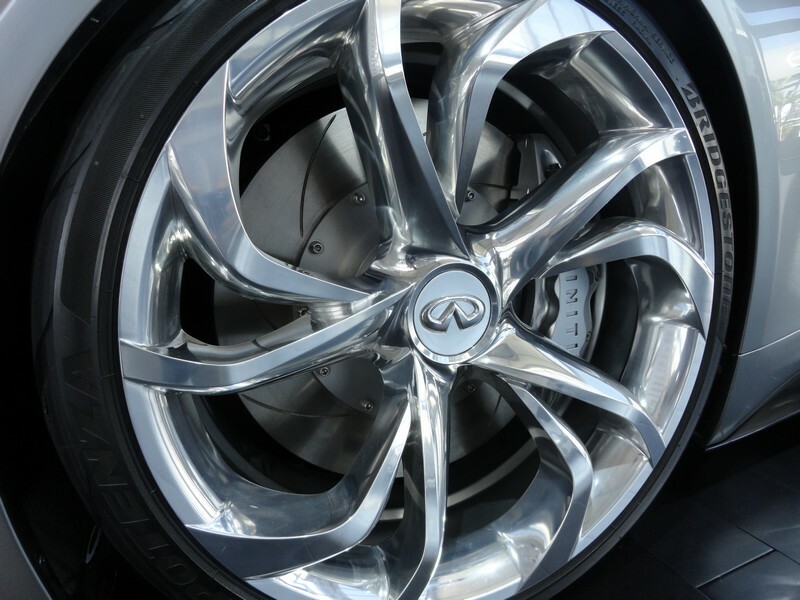 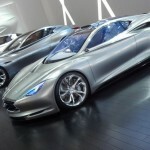 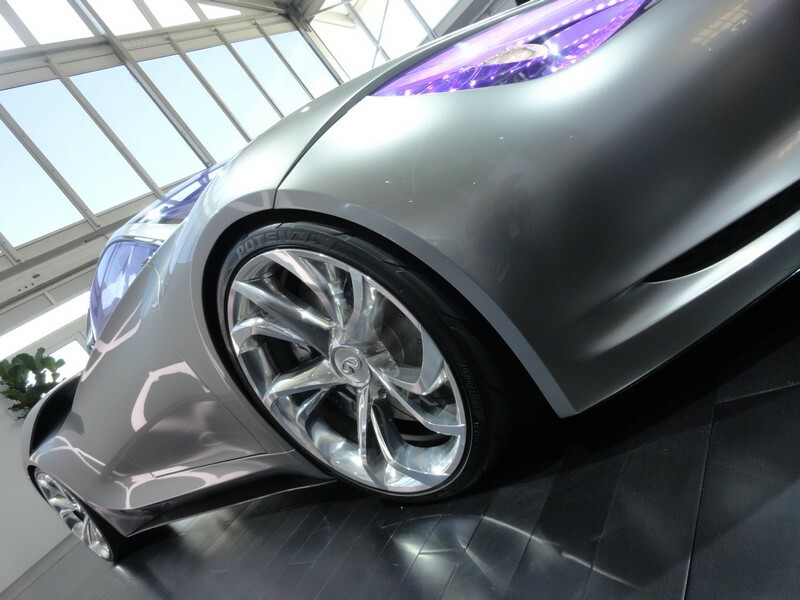 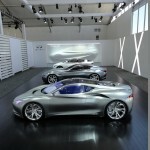 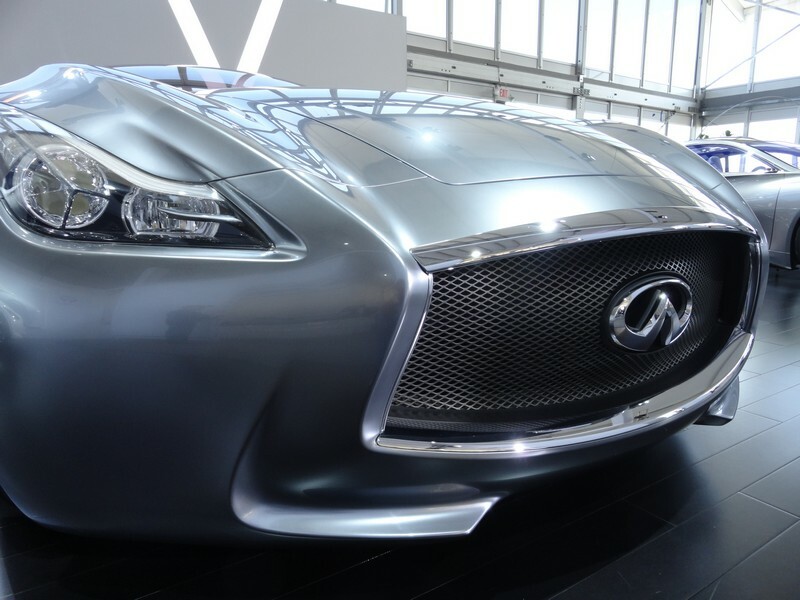 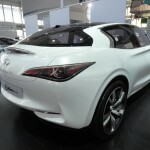 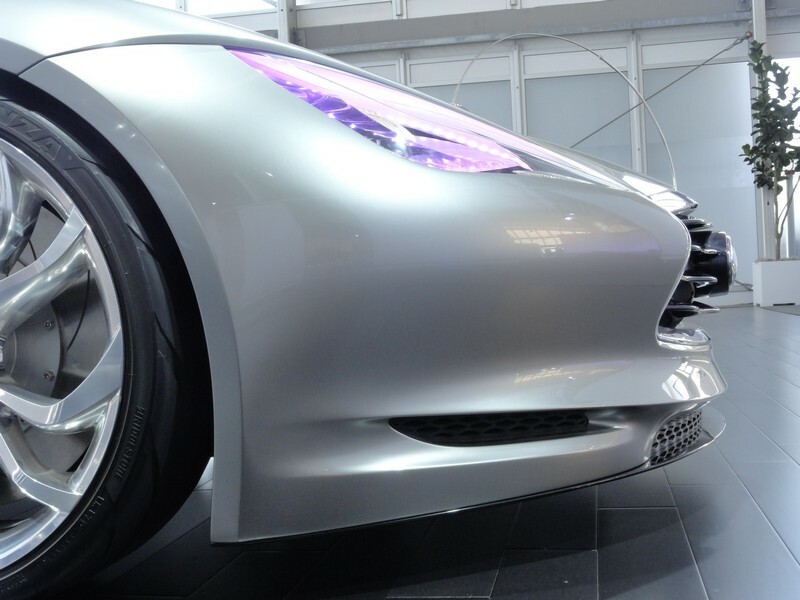 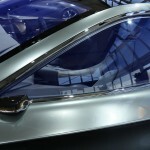 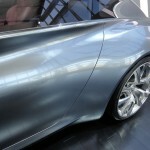 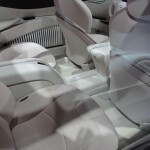 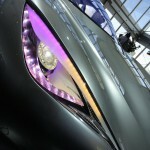 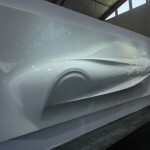 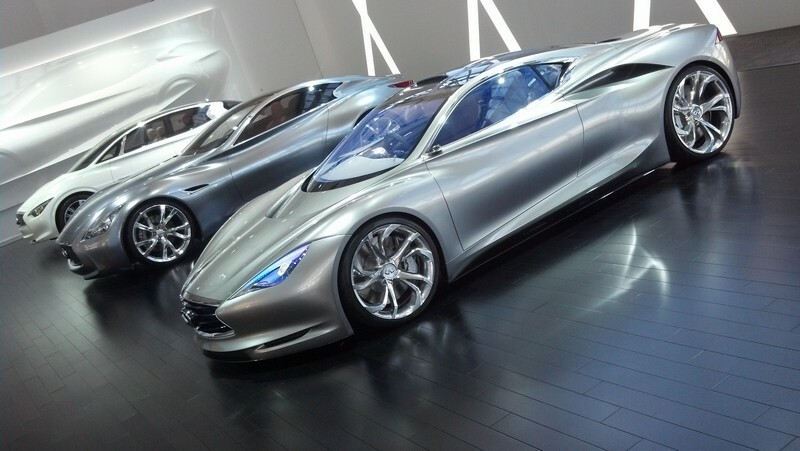 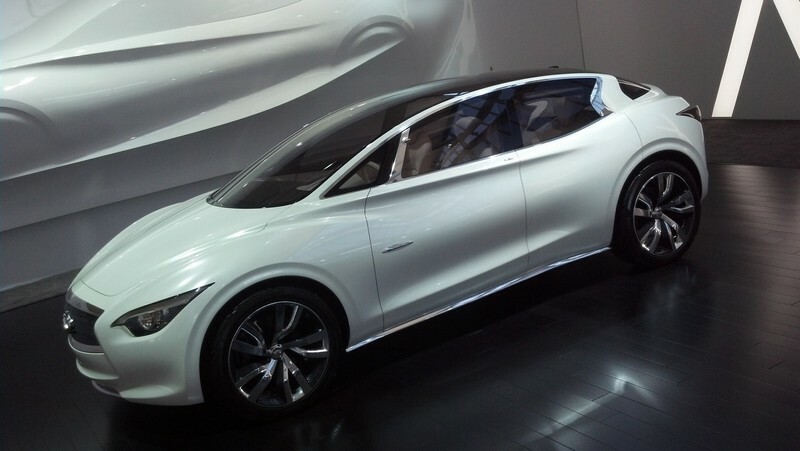 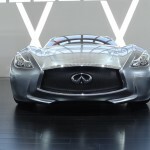 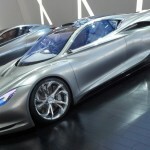 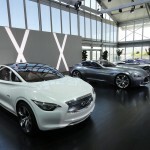 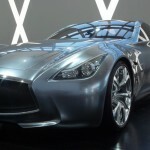 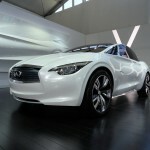 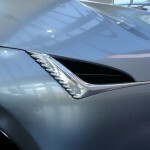 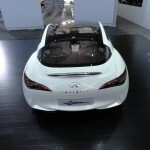 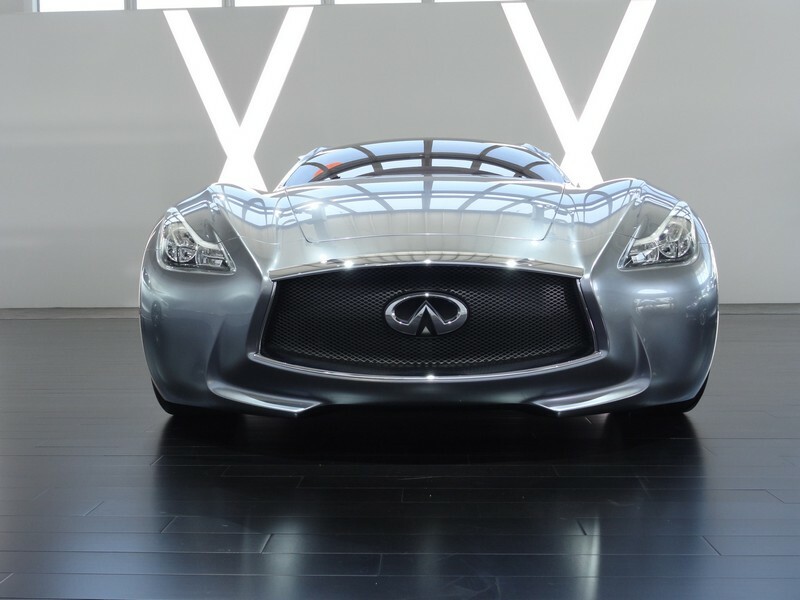 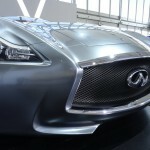 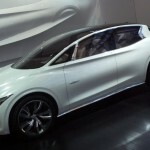 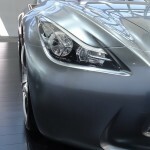 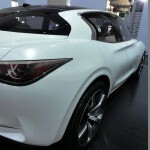 Along with its advanced Infiniti M Hybrid luxury sedan, Infiniti recently announced that a production luxury electric vehicle, based on the infiniti LE Concept, will join the lineup in 2014. 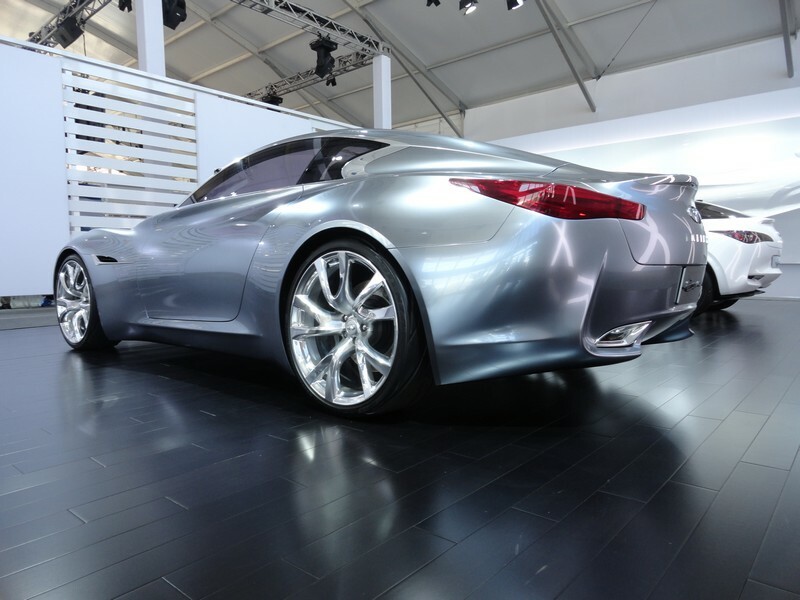 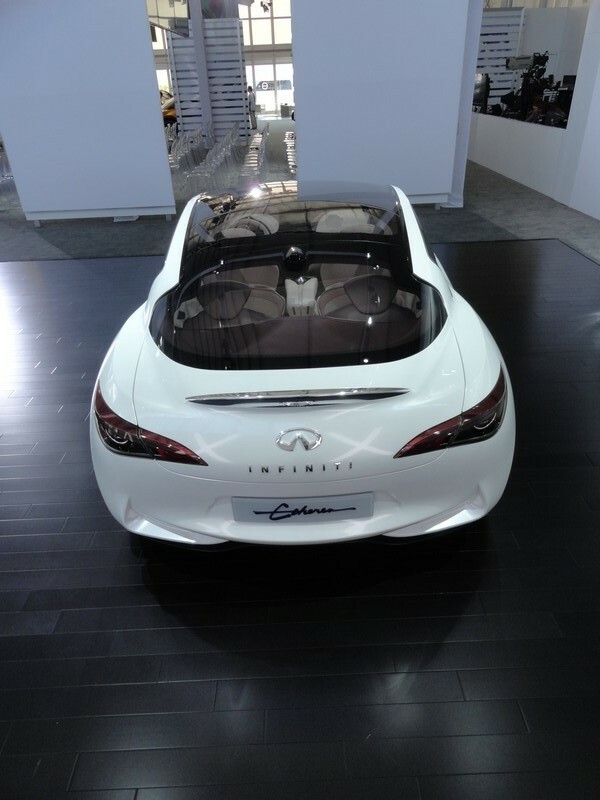 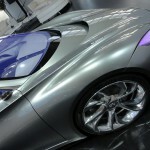 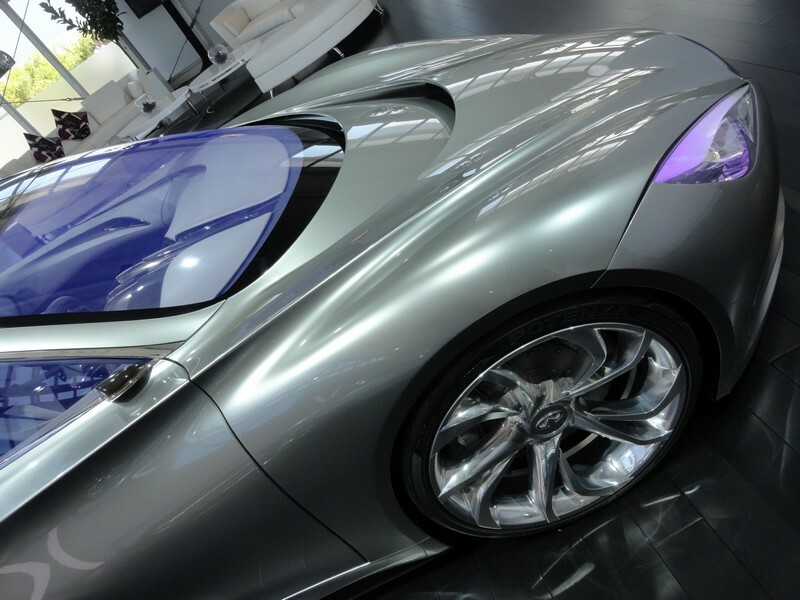 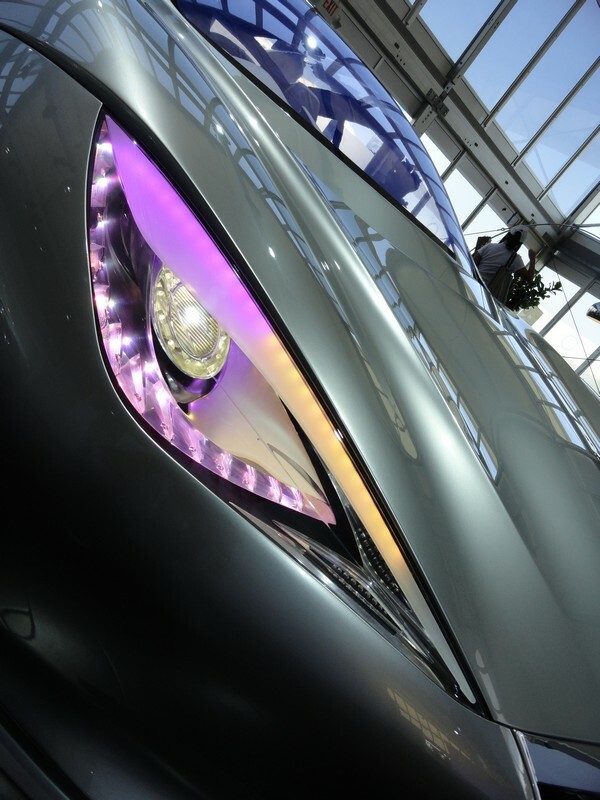 Infiniti Essence is a celebration of Infiniti and its 20-year history as a creator of performance cars. 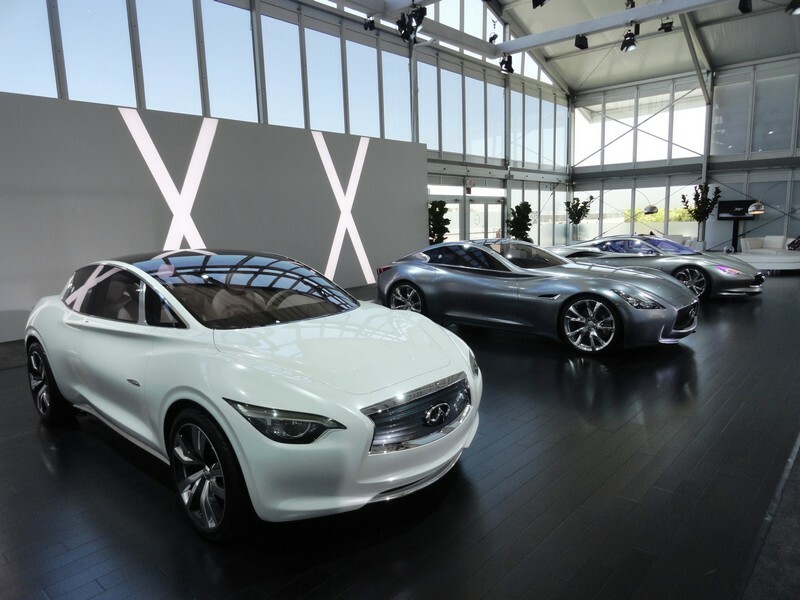 But equally it is an inspiring exploration into the brand’s future. 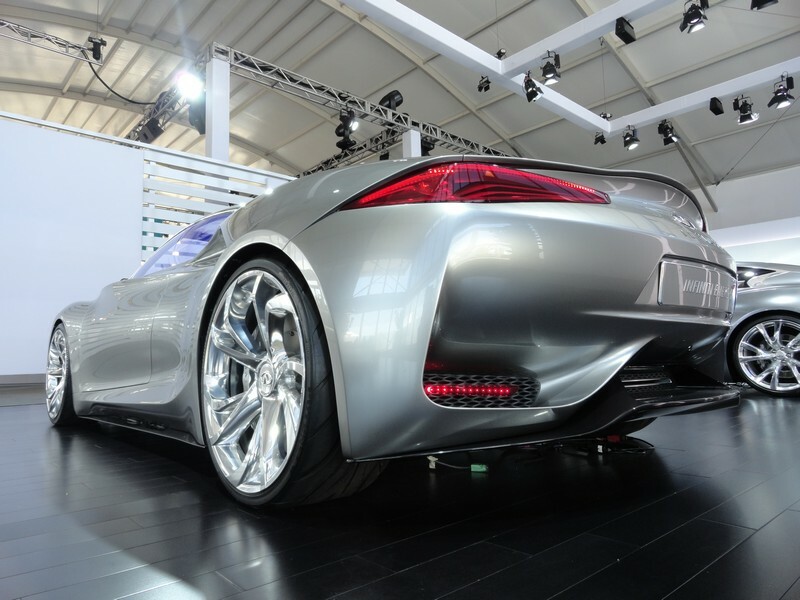 This dramatic design, technology and performance statement is a 592-horsepower, rear-wheel-drive gasoline/electric hybrid coupe. 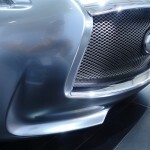 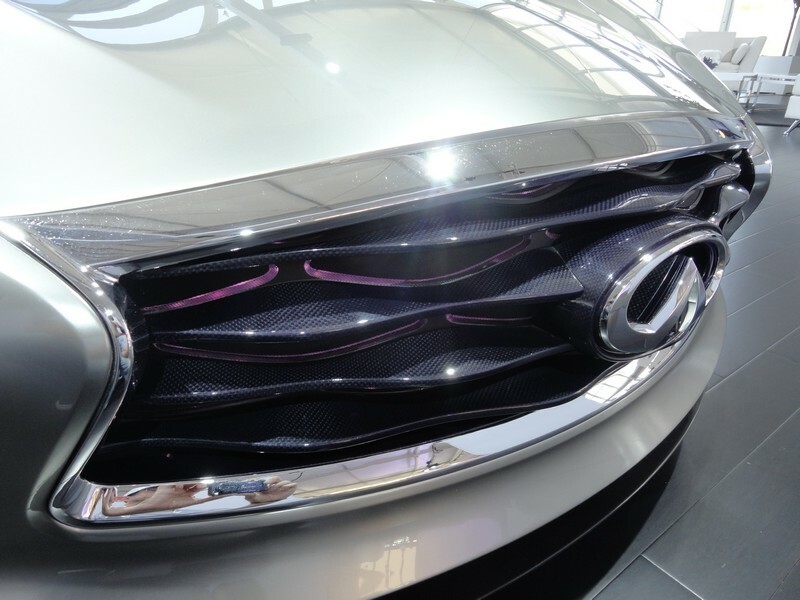 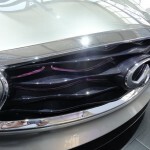 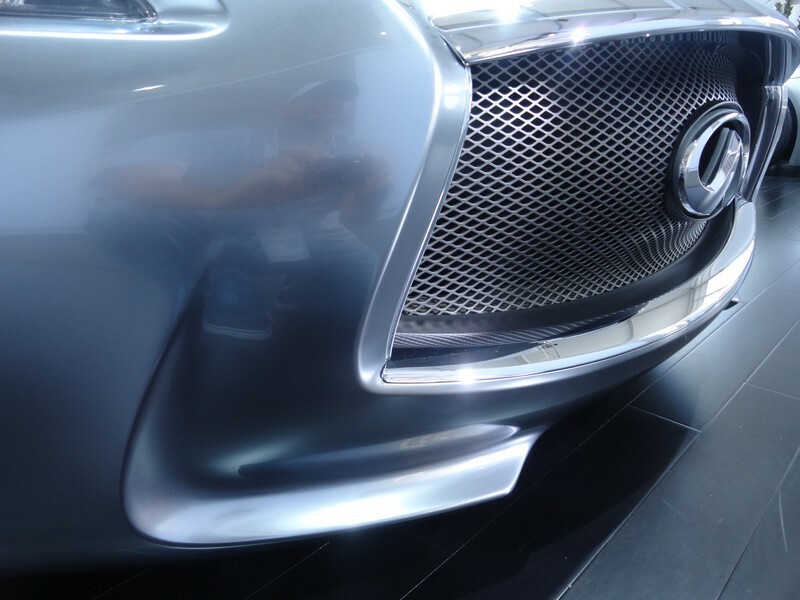 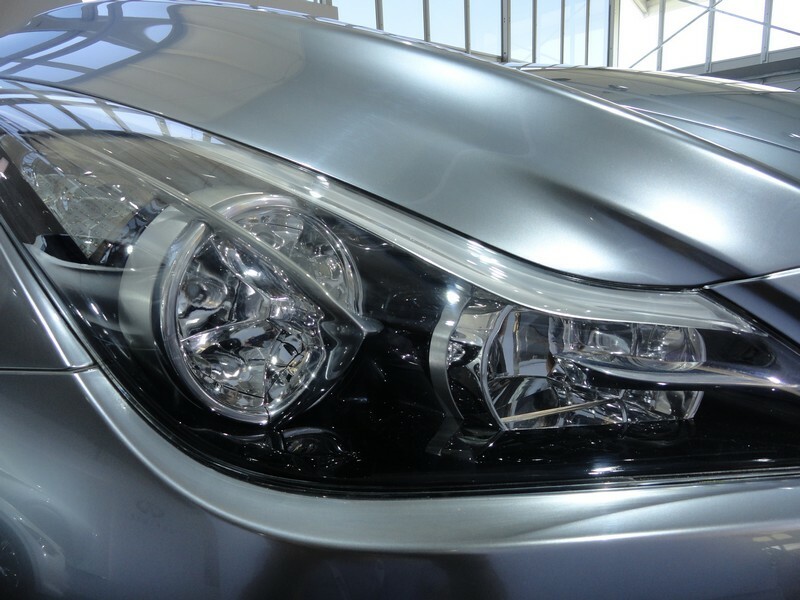 The Essence’s front is characterized by Infiniti’s signature double-arch grille, set at an angle that suggests the car is about to leap forward. 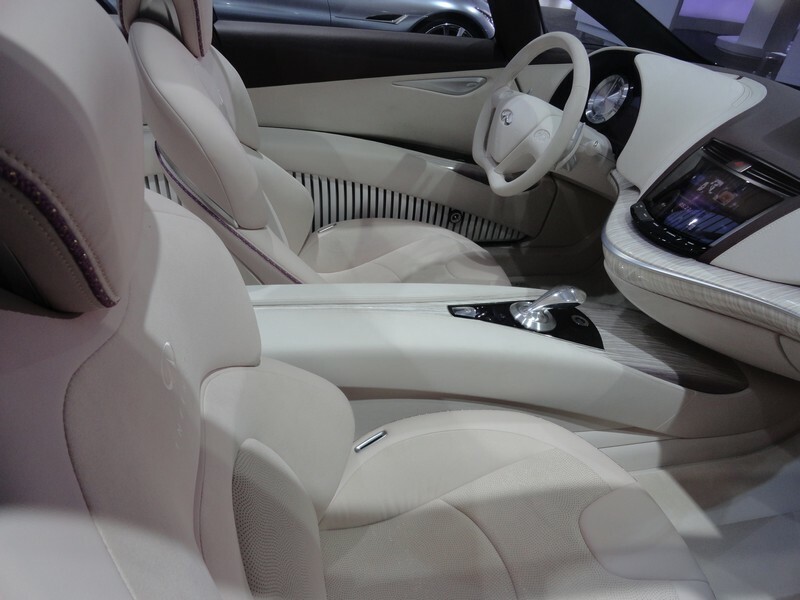 The interior is minimalist, ergonomic and totally focused on giving the driver a feeling of absolute control, while the passenger area is dominated by comfort, calm and elegance. 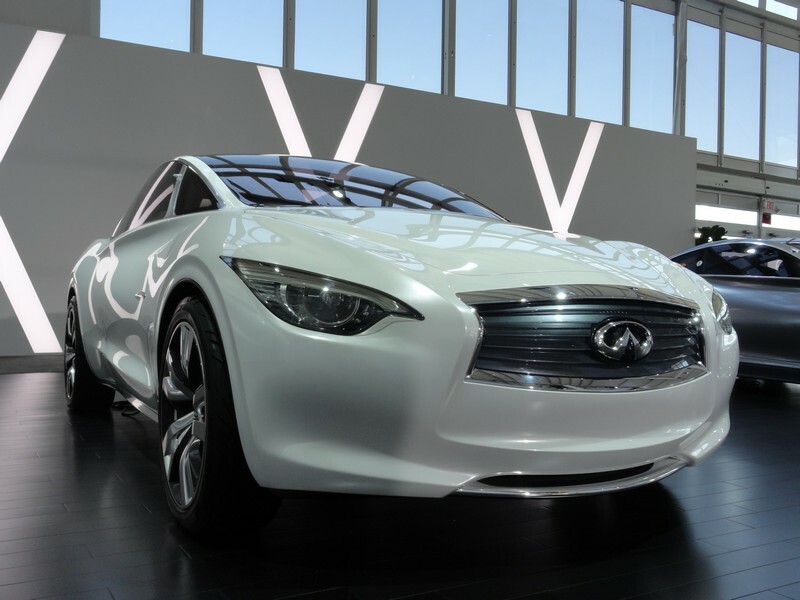 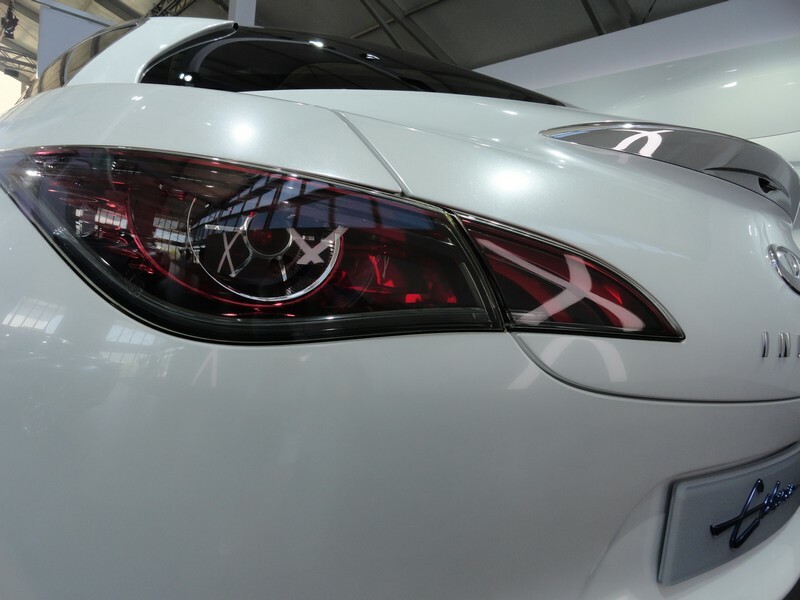 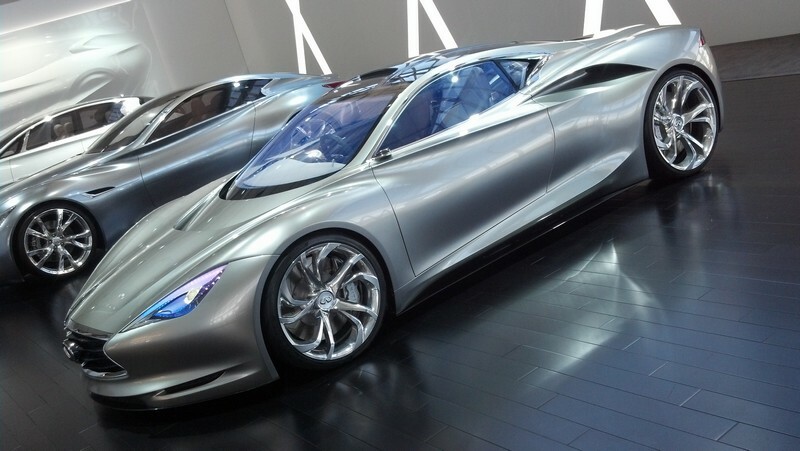 Infiniti Etherea is a concept vehicle designed to show how a future Infiniti entry-level compact performance luxury sedan could look. 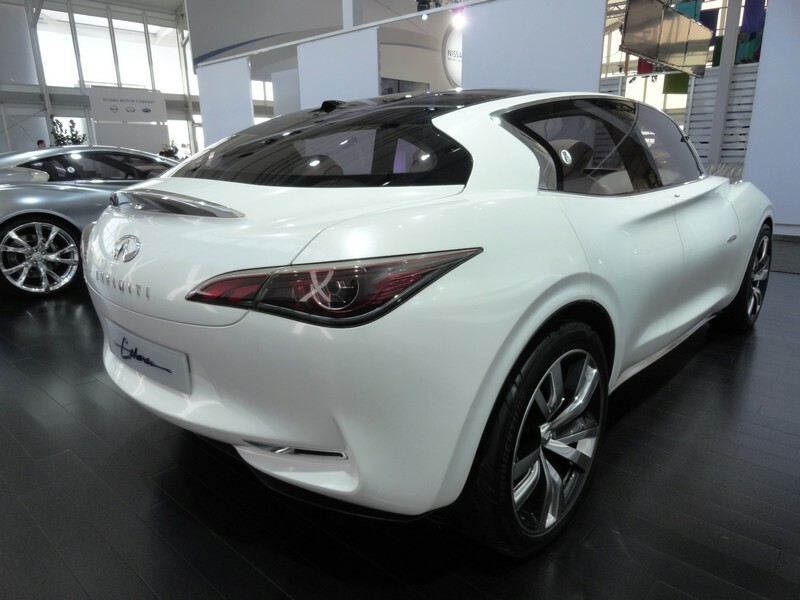 It blends elements of coupe, sedan, hatchback and even crossover designs in a compact yet space-efficient and practical form. 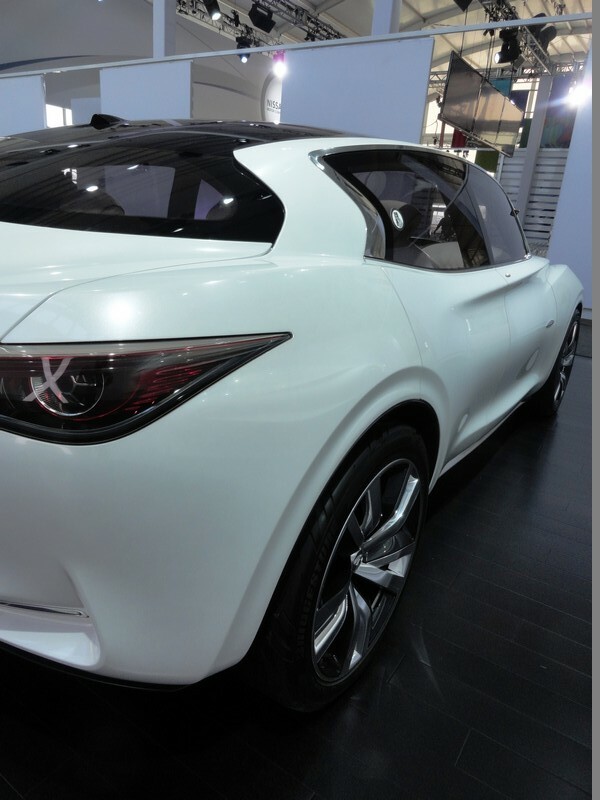 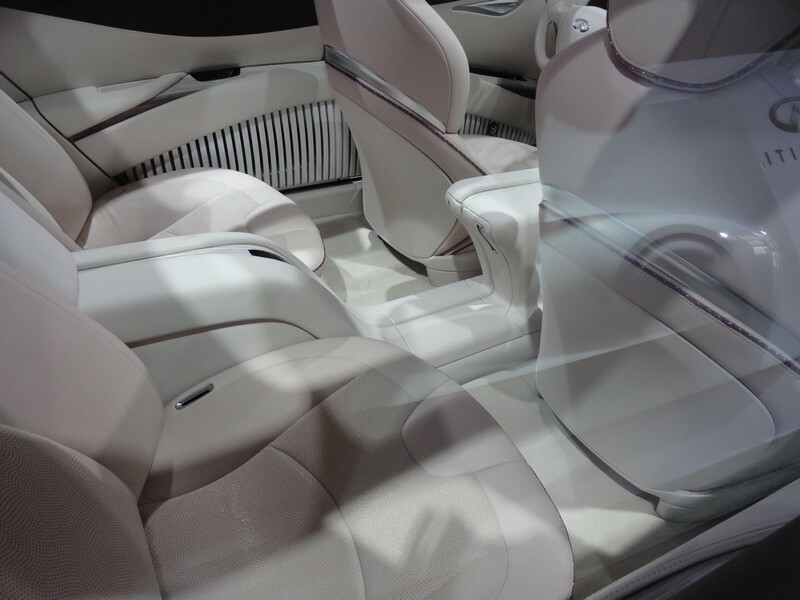 Among its surprises are new high-tech interpretations of traditional Japanese materials and finishes, and several design cues that can be seen on the recently-debuted Infiniti Q30. 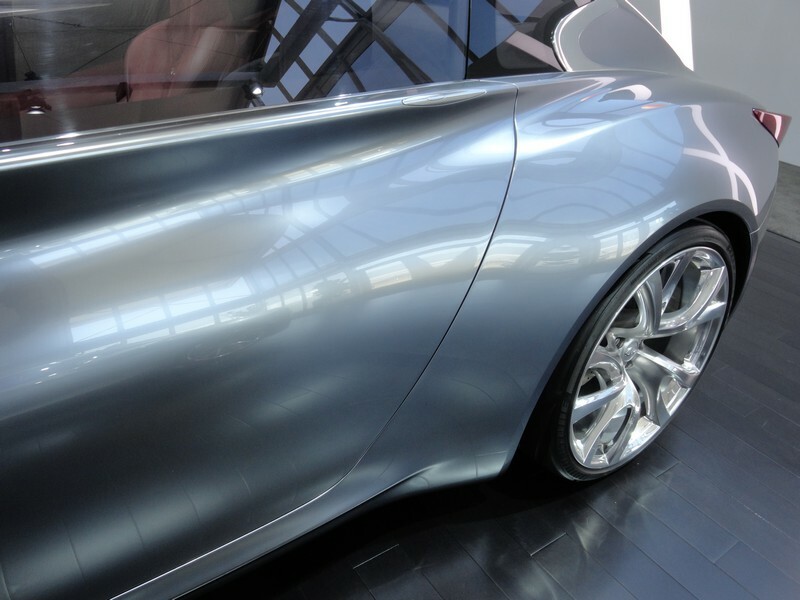 Apologies for my less-than-stellar photography, but I wanted you guys to get some good views of the concepts… they really are breathtaking in person.